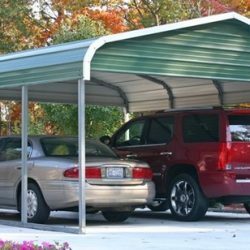 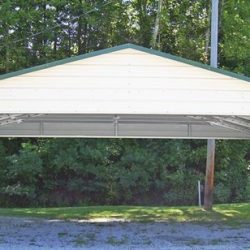 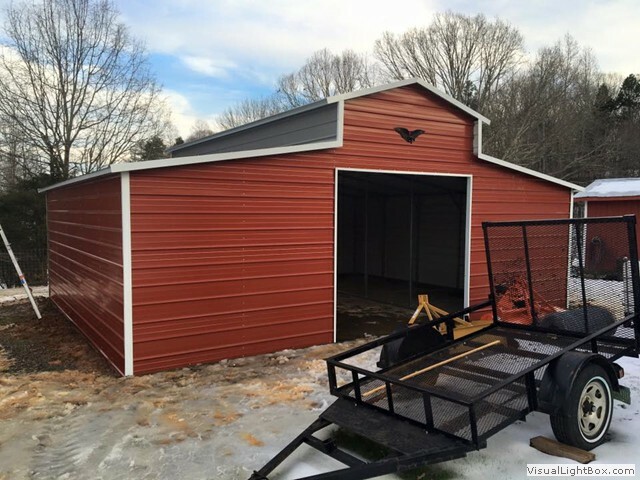 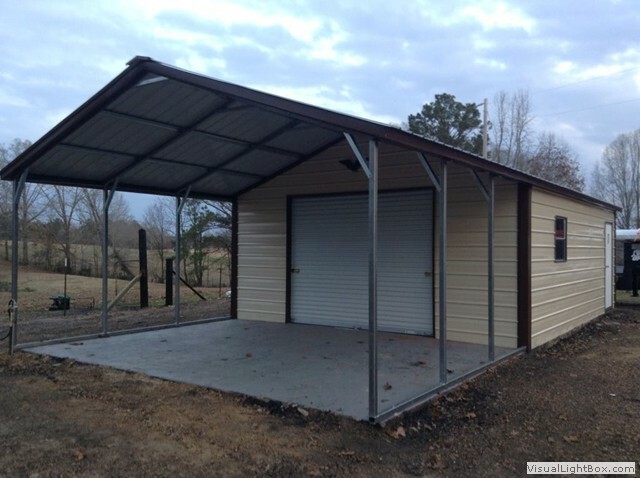 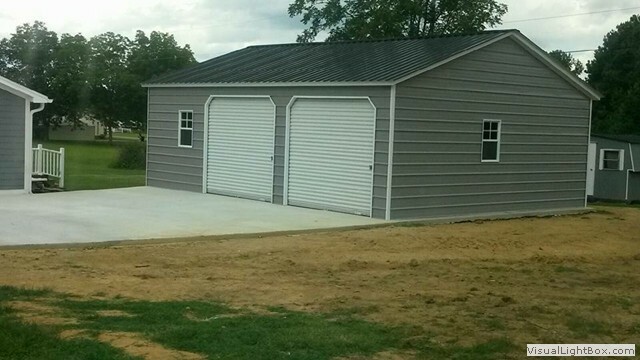 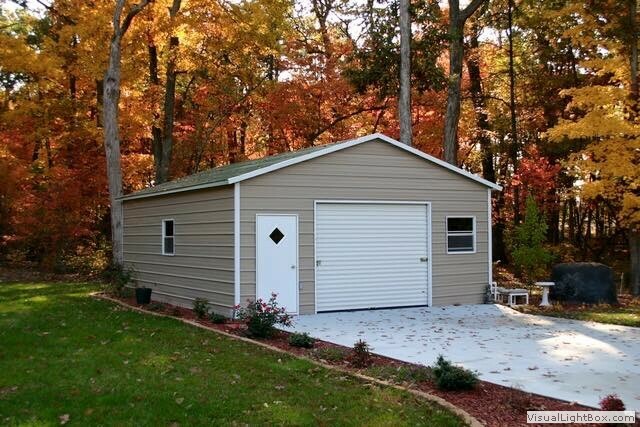 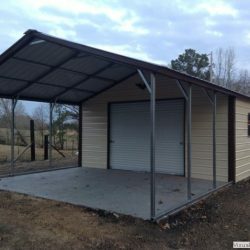 Because we offer so many custom options for your metal building or carport, we want to help inspire your thoughts and provide you with some design ideas for your own project. 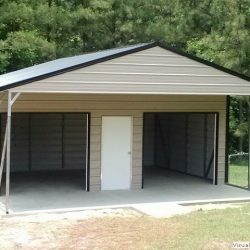 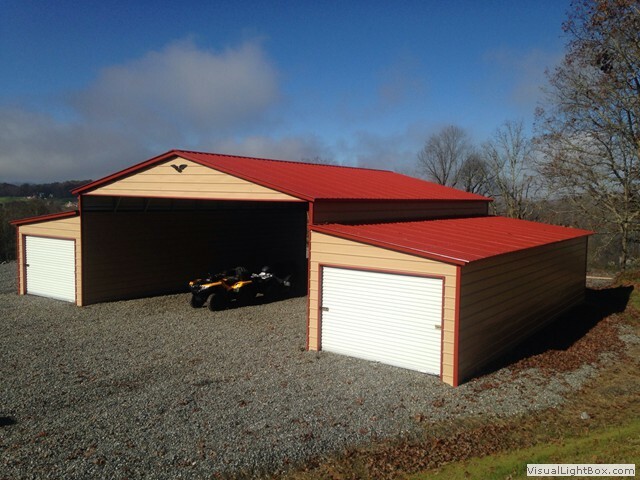 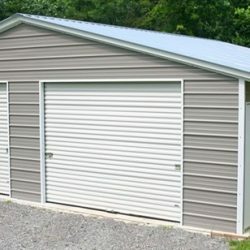 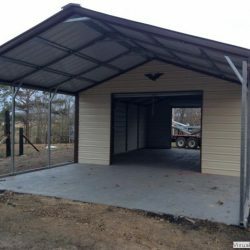 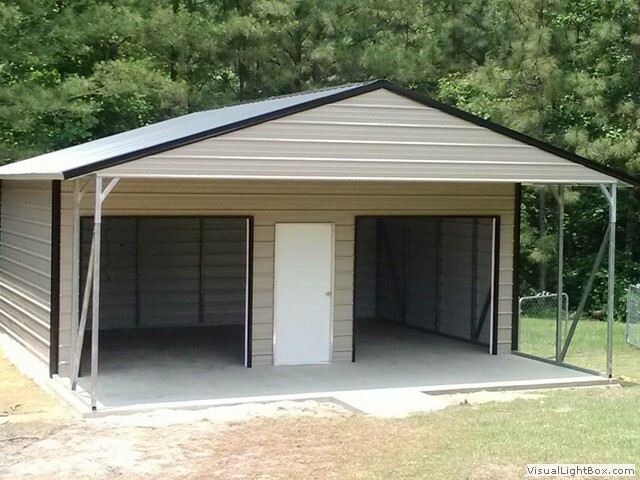 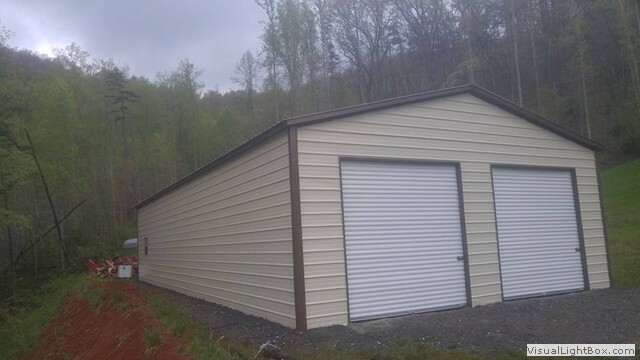 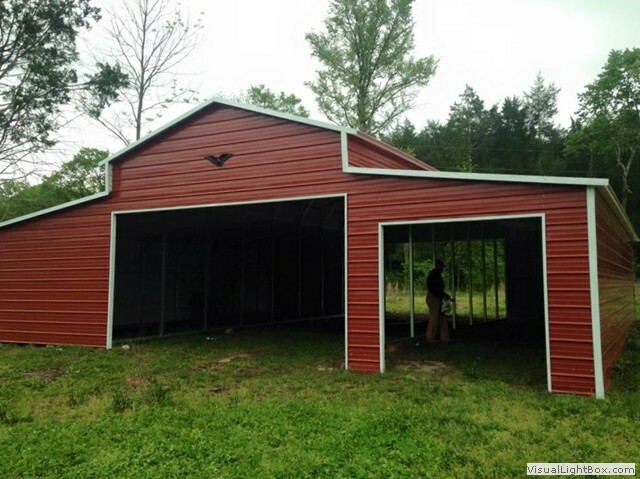 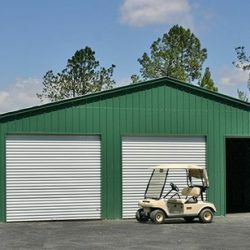 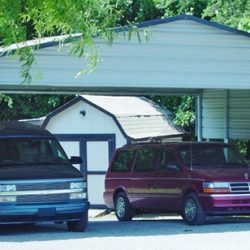 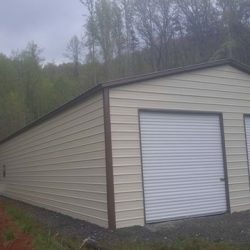 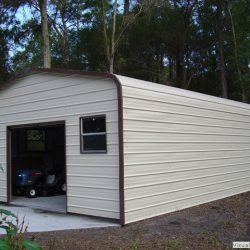 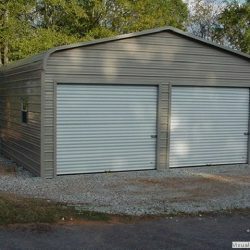 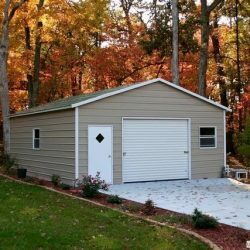 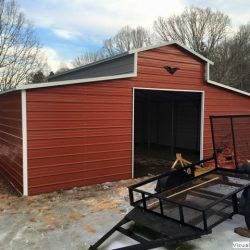 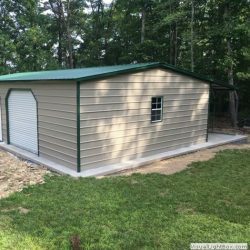 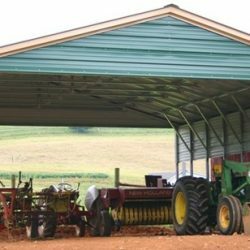 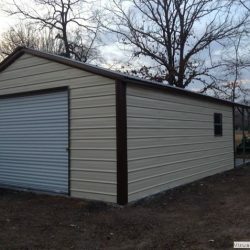 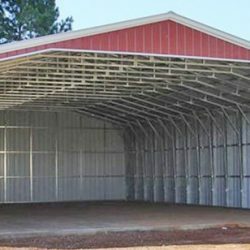 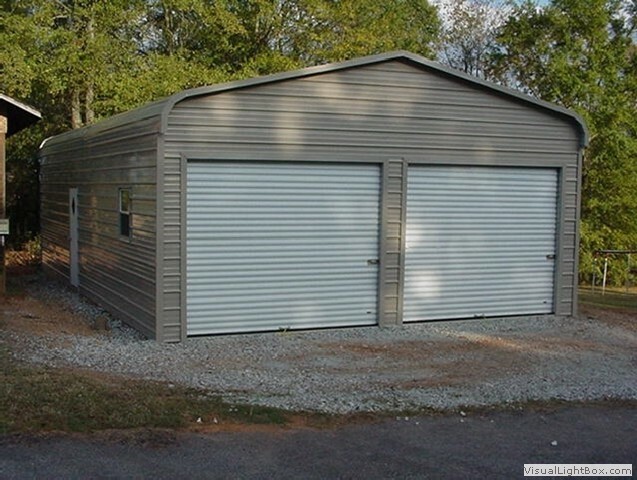 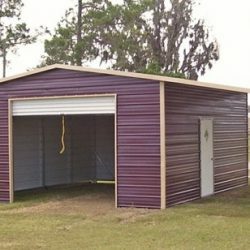 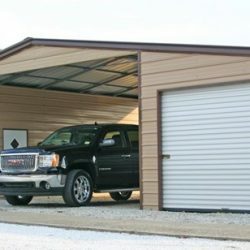 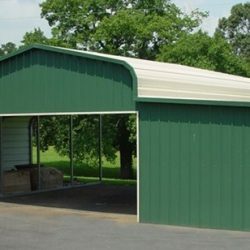 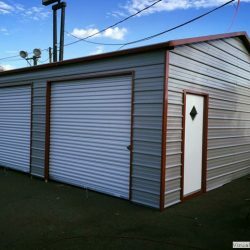 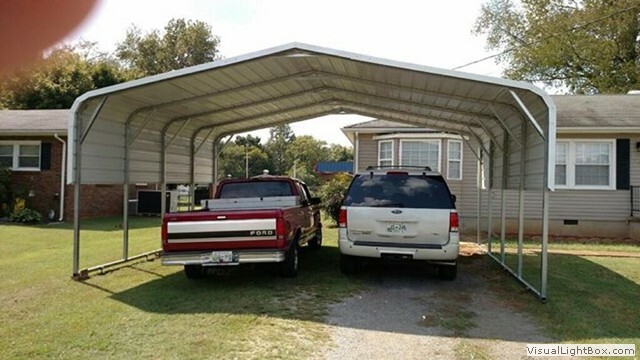 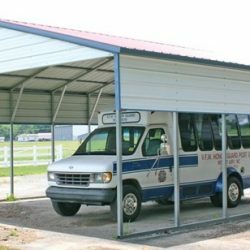 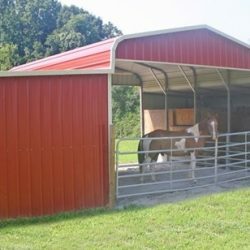 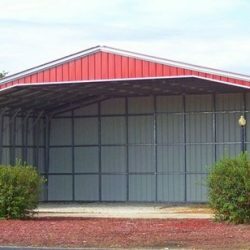 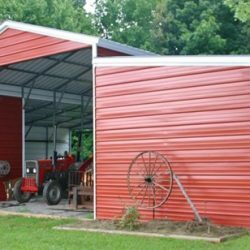 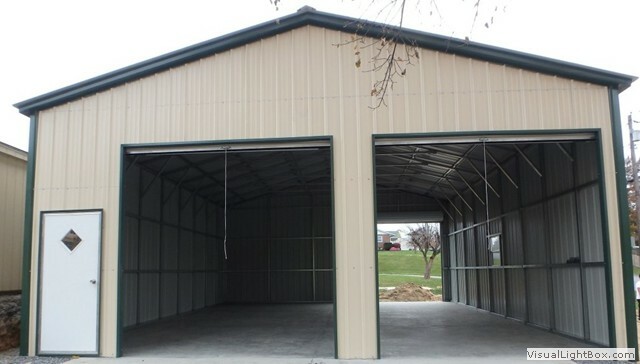 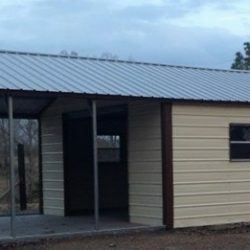 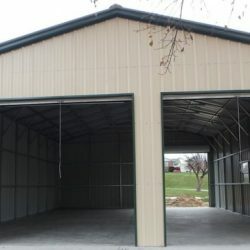 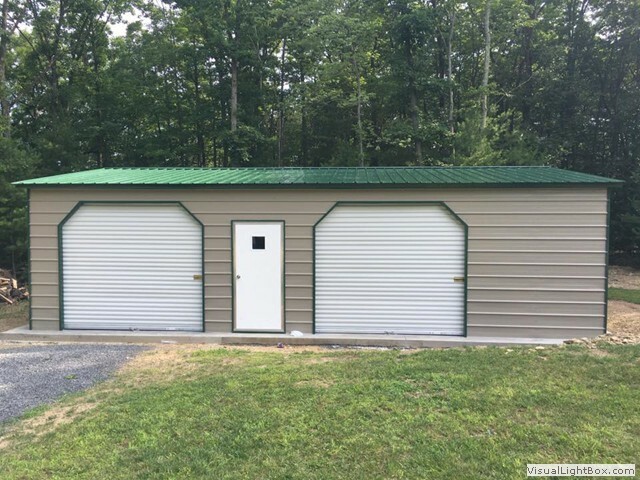 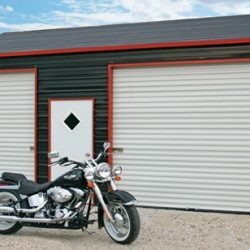 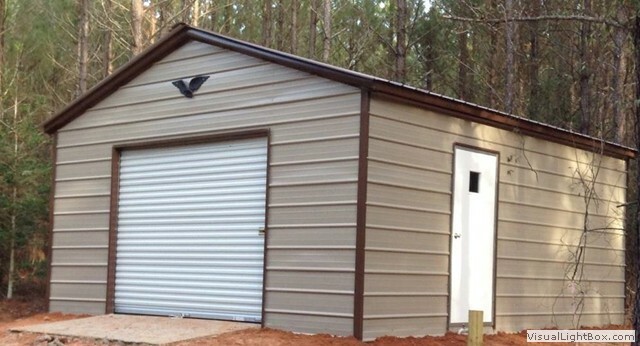 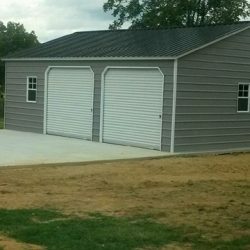 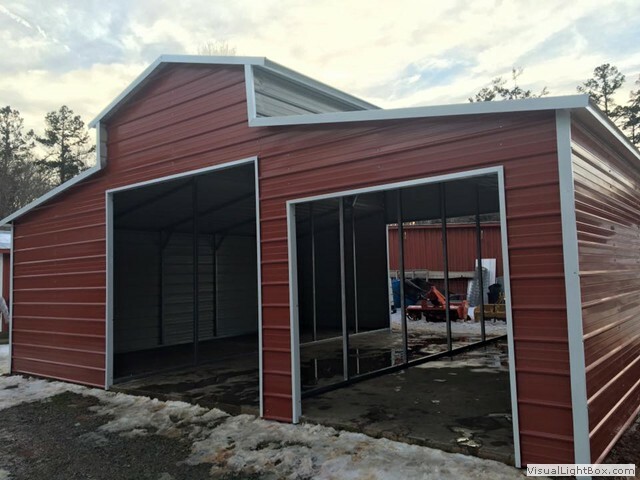 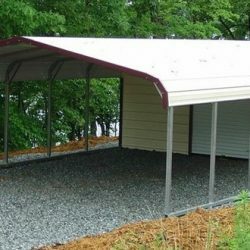 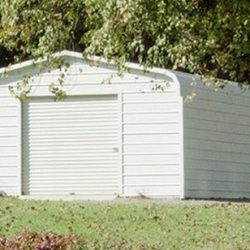 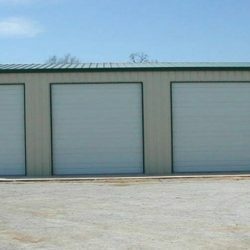 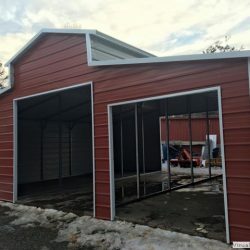 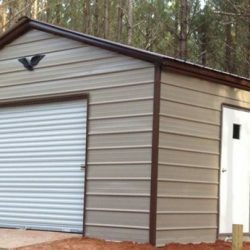 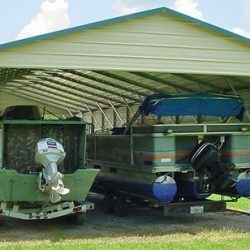 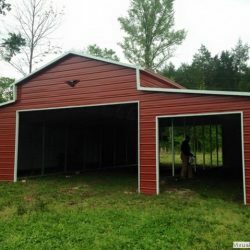 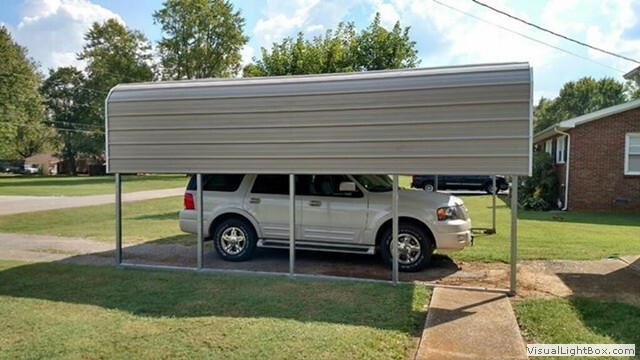 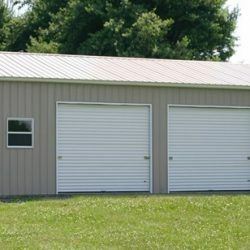 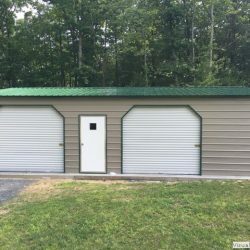 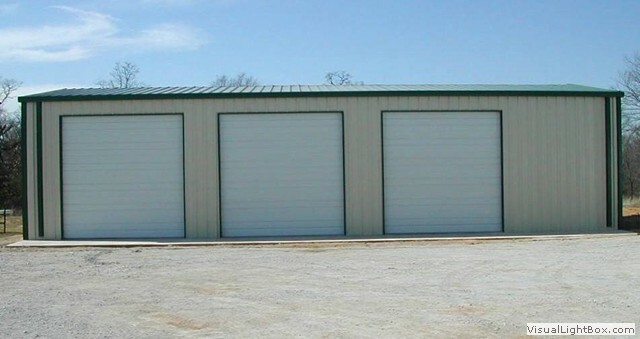 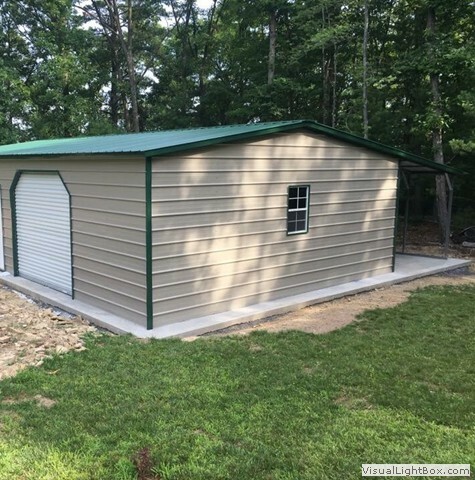 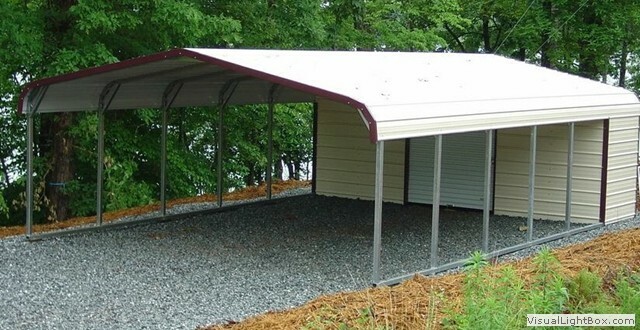 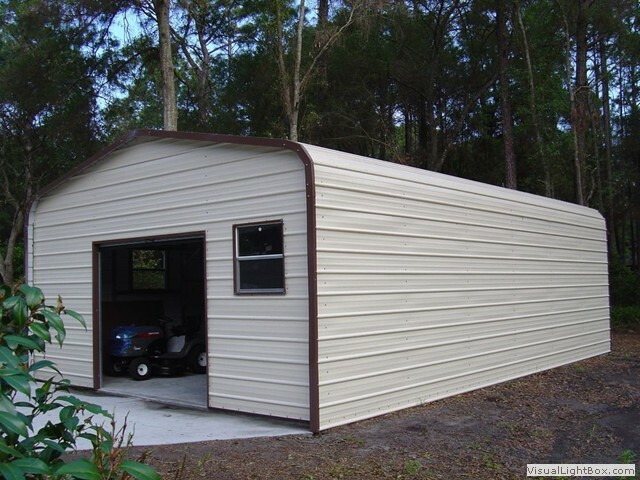 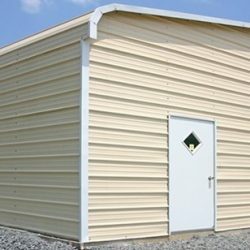 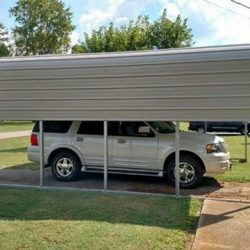 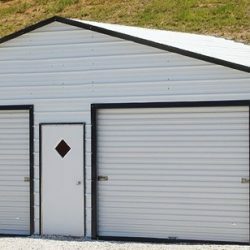 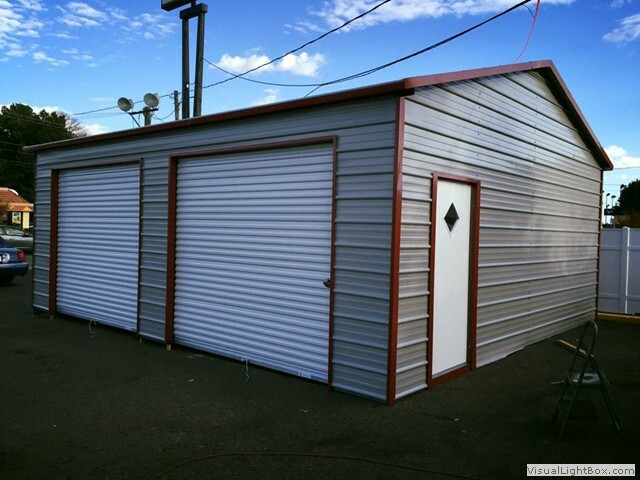 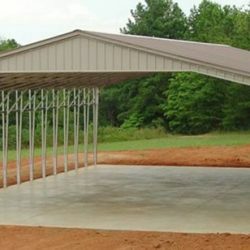 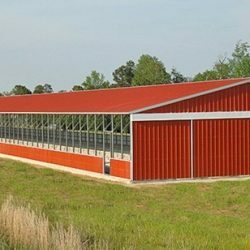 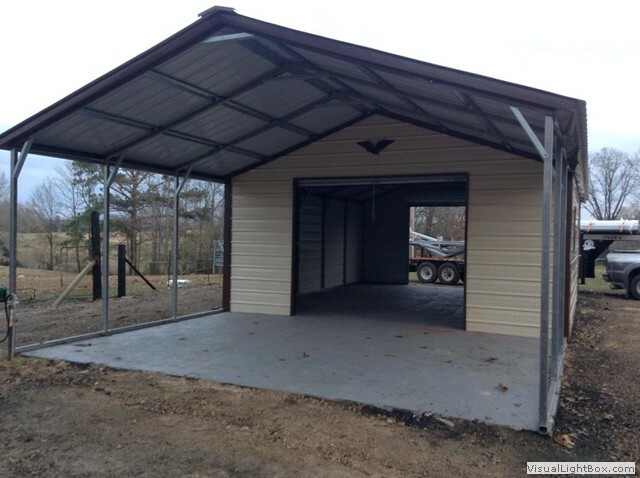 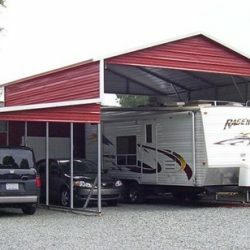 We have constructed a variety of buildings including unique carports, horse barns, and RV covers in order to protect what matters most to you. 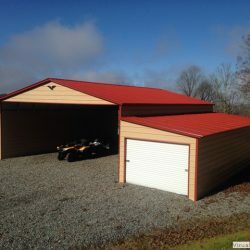 You get the opportunity to choose the features you want, including color, openings, roof design, and much more. 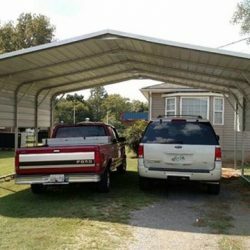 It’s easy to see why Wholesale Direct Carports are the optimal option for your needs at both the best price and with excellent durability. 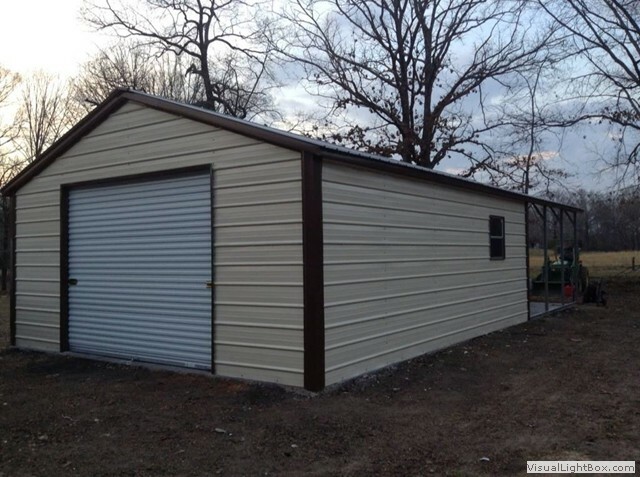 Be inspired and call a sales representative to get started on your project today!